When you talk about rising talents of Mar del Plata, Rodrigo is definitely on the list. Two original tracks that show how to mix deep sounds with some groovy percussions and a simple but powerful melodies. 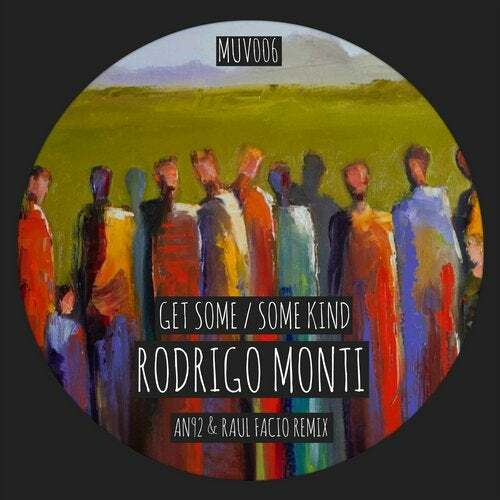 To turn things up a bit, we have two remixes from two young stars Raul Facio (SCI-TEC) and AN92 (Witty Tunes), these will definitely put you in the mood for partying.